If you can focus on the feelings you actually want—the ones that make you feel most fulfilled—it becomes infinitely easier to stop obsessing about food. Please join me for a three-week experience where we build awareness around where you are using food as a coping mechanism and develop your ability to choose differently. 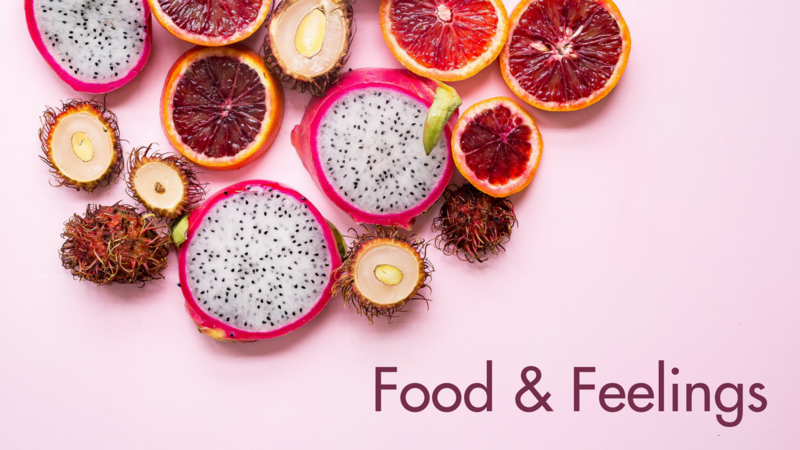 We'll figure out the feelings and situations that trigger your emotional eating, identify the way you actually want to feel, and use that along with other strategies to make empowered choices when it comes to food and feelings.